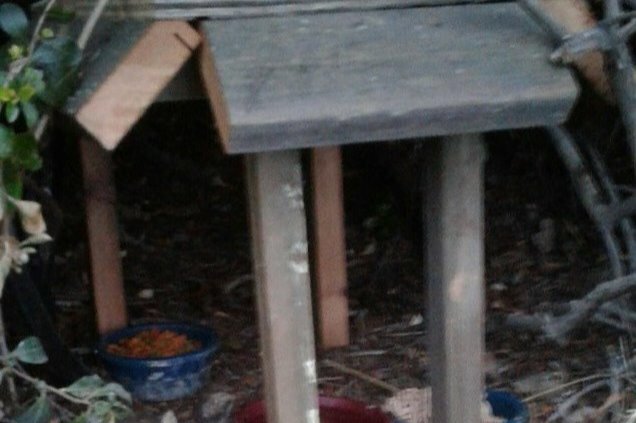 Please help me help the feral cats! 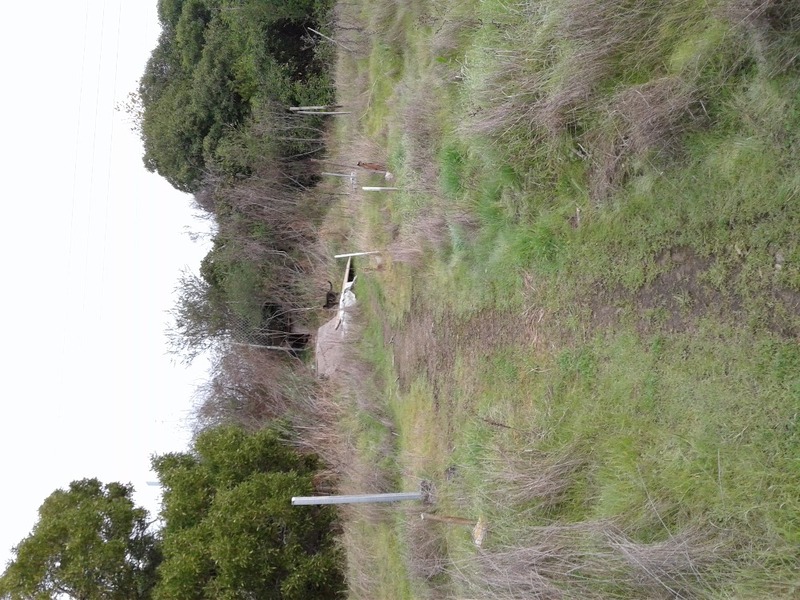 For the past 25 years, I have been feeding and caring for the feral and abandoned cats living in and around the SF bay front. 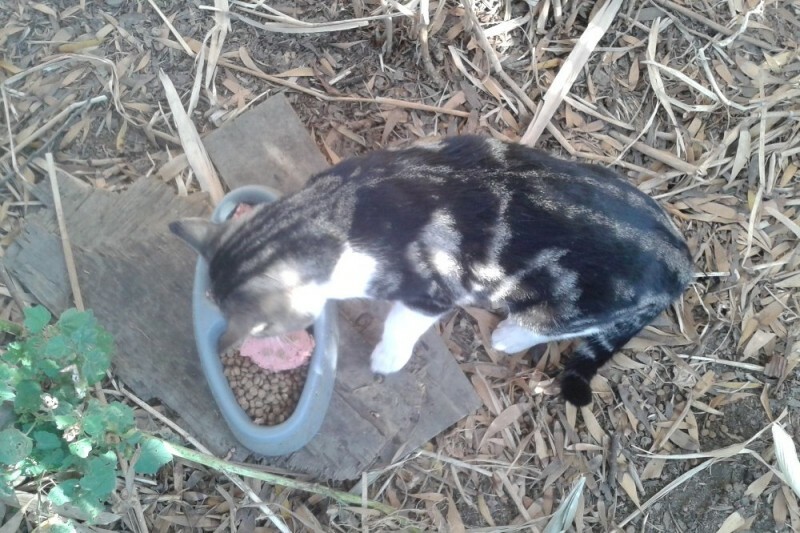 There are 20 feeding sites (some with as many as 10 cats) that I visit twice a day, every day, rain or shine. 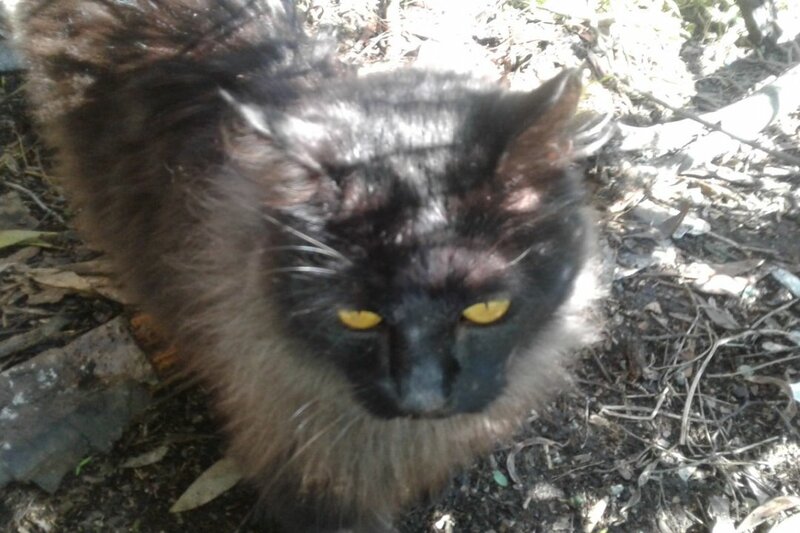 I practice trap, neuter, vaccinate and release to humanely control the colonies and keep the cats healthy by providing a good, consistent food source (both wet and dry food), clean water, warm shelters and medical care, as needed. For the cats that are friendly, I work hard to find them good, loving homes so they’ll never have to be on the street again. These cats depend on me! Most of them are afraid of humans but they trust me. If you could only see the relief in their eyes when I arrive with food on a regular basis, you’d begin to understand what life is like for them. Unfortunately, I was forced to take early retirement from my job a few years ago due to a disability injury and I’m learning what it’s like to live on a fixed income. As the number of abandoned cats increase and the cost of food rises, I’m struggling to make ends meet. I spend close to $750 a month on cat food alone. That's 180 lbs of dry food and 20 cases (24 – 5.5 ounce cans of wet food) each WEEK! I also have the occasional, rogue vet bill ($775 last January!) but I work very hard to catch things early and keep the kitties healthy to prevent major vet bills. Routine spaying / neutering is $50 per cat at the local shelter. I try to use the free county vouchers for the spay/neuter surgeries but they’re not always available when I need them. Please help me continue caring for these cats! If you donate to this fund, you are an amazing soul who has found a way to be part of the solution of unwanted, abandoned cats that are just trying to survive through no fault of their own. I greatly appreciate any and all donations! I want to take this opportunity to thank so many of you who donated for the cats' food which enables me to pay for health care for them, including having Wishus' teeth extracted, which saved her life. She wouldn't let me touch her, and now she likes to cuddle. Wishus is still living in the Bay front colony. (See her photo). Heartfelt thanks also go to the Bartsch family for building a perfect shelter for my canal cats. (See photo), And, thank you, Patti Smith and Jo Lynn Werner for getting the word out there! As far as the construction company is concerned, every living thing should move away from the site, and I am the only one out there to physically relocate the cats to a safe spot. The projects do not take into account wildlife or the Bay front cats, because the Environmental Impact Report is glossed over quickly. The wildlife and cats are in danger by those who are irritated by their presence. 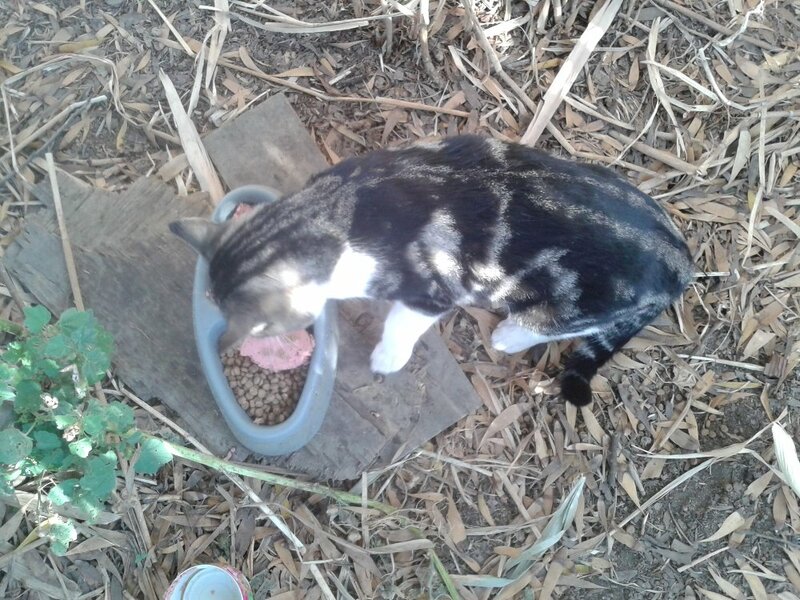 So far this year, I have brought in 12 Cats from my colonies to be house cats in their new homes, but so many cats still remain on the Bay front that need food and care, and that's where I come in. At a second construction site, there is still one cat that is impacted daily by the construction. As she (Calli) is trap savvy from being spayed, she will not go into the trap a second time, so I cannot bring her to her newly awaited home. (See Calli's photo). Have to go out a 2nd time at sunset each day to make sure there is still water and some food for the cats that show up in the evening only but not in the morning. Most feral feeders who have other colonies say they only go out ONCE a day then go on about the rest of their day. The Humane Society & I BOTH agree how important it is to go back to see what happens to the food & water you put out early in the day: Frequently I find the water is down to the bottom and dirty, and sometimes the birds or wildlife have picked the food away after the first round of cats ate. Sundown is when the evening cats come out so its easy to have what they need out there for them so as not to feed the wildlife that comes out not long after that. Lynda, Yes! Yours was the first one! I see it on the dashboard. Thank you for all your hard work! We are located in the bay area and have personally seen your food bowls and your work. We always wondered who did this and its great to see someone who cares about the feral cats and is helping them! Lisa. I don't see my donation here? Did you get it? $100. Great cause! I lived in Foster City where they have Project Bay Cat. 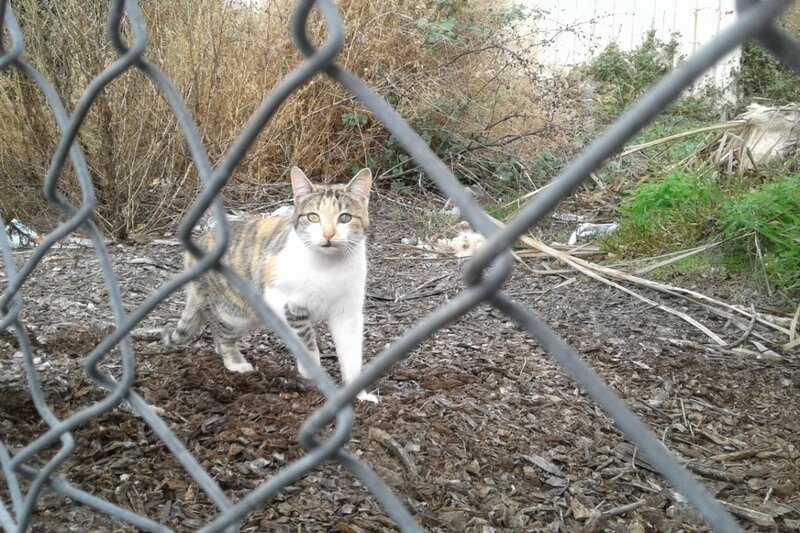 Three agencies work with volunteers to keep the populations down along the Bay Trail (capture/spay/neuter and release or rehome as appropriate). I am very interested to learn more specifically what Lisa is doing, the area she's focusing on, what vet or animal agency she's working with and what the $5000 is going towards--how did she calculate the amount needed. Pictures and success stories too! I think that might generate more funding. We donate because Lisa feeds over sixty cats a day and saves cats and kittens that she finds on the Bayfront who have mostly been abandoned. She needs help. I want to support feral or street cat feeders who allow cats to live out their natural lives without hunger and with some protection from the elements.